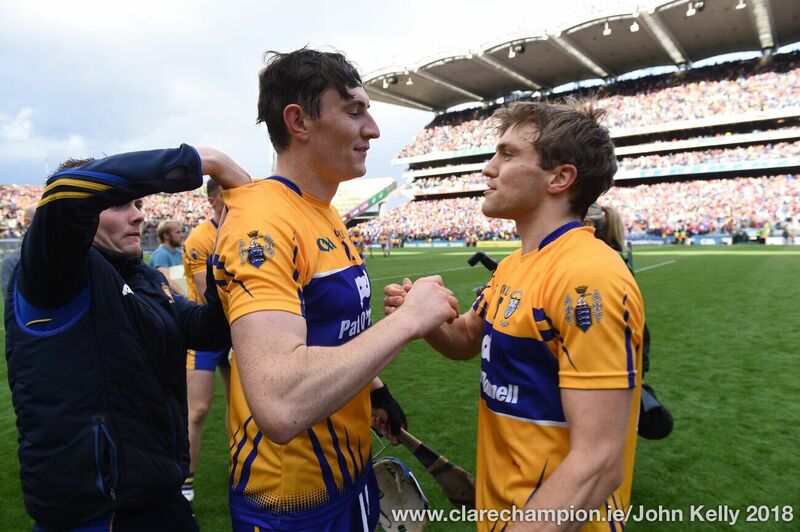 CLARE will meet Galway again, next Sunday in Thurles at 2pm, for a place in the All-Ireland final on August 19, following an extraordinary and epic semi-final in Croke Park this evening. 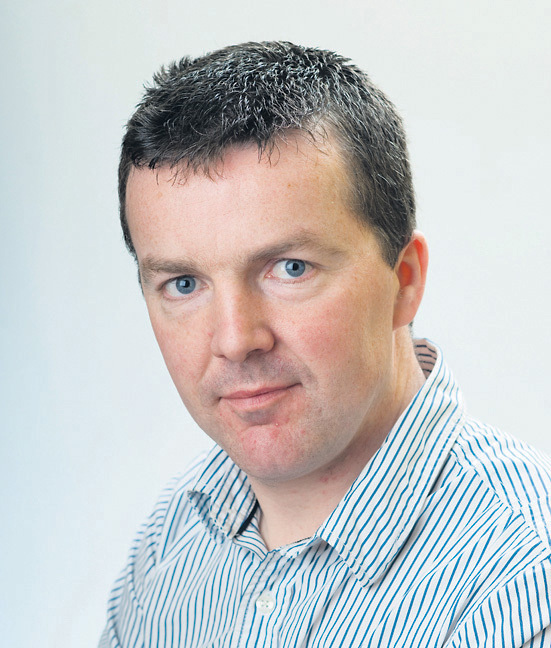 Substitute Jason McCarthy rescued Clare with an injury time equaliser, at the end of extra-time, in what was a classic encounter. The teams were tied 1-23 to Clare’s 0-26 at the end of normal time. Peter Duggan, who scored 0-14 in total, equalised for Clare as the game entered injury, after 70 minutes. 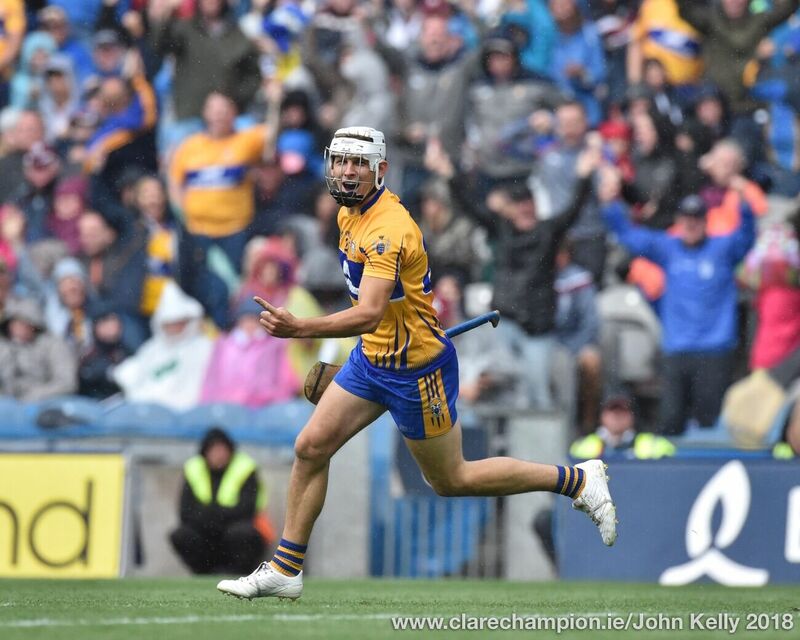 Substitute, Aron Shanagher goaled for Clare at the start of extra-time and from there to the end it continued to evolve into an increasingly epic contest. It was his first game game following a lengthy lay off, after an operation on his cruciate. Galway made a superb started and raced into a 1-7 to 0-1 lead after just 16 minutes. Clare could not win a break and struggled badly on their own puck outs. Conor Cooney scored the Galway goal while Cathal Mannion put over 0-3 from play. Joe Canning also pointed 0-3, including one free. However they did hit 12 first half wides. Clare moved Colm Galvin to a sweeping role and that helped to stabilise them defensively and he picked up plenty of loose ball. Clare outscored Galway 0-8 to 0-1 between the 18th and 33rd minutes of the first half to give themselves hope come half time. Tony Kelly pointed twice, while Peter Duggan fired over five first half points, four free frees. Shane O’Donnell and David Reidy also raised a white flag each for Clare in that opening half. 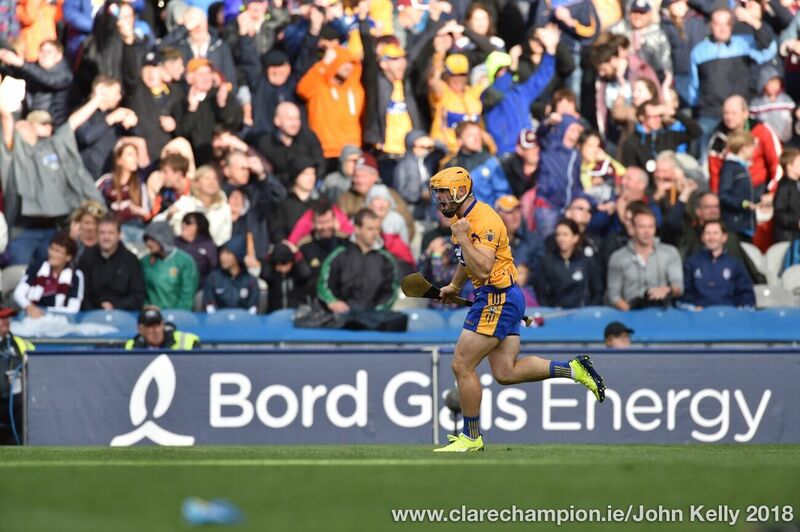 Clare showed extraordinary heart to dig out a result and will not fear a return to Croke Park next week for a place in the 2018 All-Ireland final. 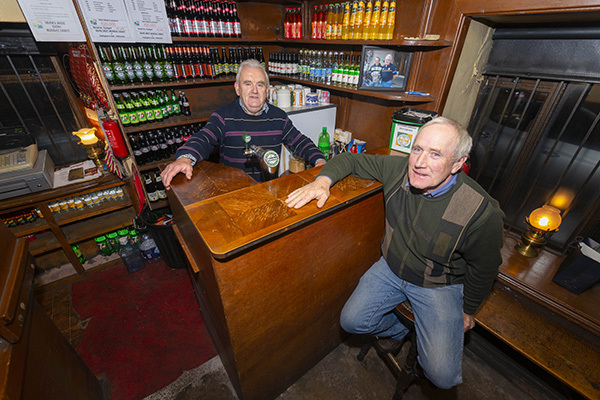 Clare: Donal Tuohy (Crusheen); Pat O’Connor (Tubber- captain), David McInerney (Tulla), Jack Browne (Ballyea); Seadna Morey (Sixmilebridge), Conor Cleary (Miltown), Jamie Shanahan (Sixmilebridge); Colm Galvin (Clonlara), Cathal Malone (Sixmilebridge); Peter Duggan (Clooney-Quin),Tony Kelly (Ballyea), David Reidy (Éire Óg); Podge Collins (Cratloe), John Conlon (Clonlara), Shane O’Donnell (Éire Óg). Subs: David Fitzgerald (Inagh-Kilnamona) for Cathal Malone, Conor McGrath (Cratloe) for Podge Collins, Ian Galvin (Clonlara) for David Reidy, Aron Shanagher (Wolfe Tones) for Shane O’Donnell, Shane O’Donnell for Conor McGrath, Jason McCarthy for Jamie Shanahan. Scorers: Peter Duggan (0-14, 10f), John Conlon 0-4, Tony Kelly 0-3, Shane O’Donnell 0-3, Aron Shanagher 1-0, Ian Galvin and David Reidy 0-1 each, Colm Galvin 0-1, David Fitzgerald, David Reidy, Jason McCarthy 0-1 each. Galway: James Skehill; Adrian Tuohy, Daithí Burke, John Hanbury; Padraig Mannion, Gearóid McInerney, Aidan Harte; Johnny Coen, David Burke (captain); Joseph Cooney, Joe Canning, Johnny Glynn; Conor Whelan, Conor Cooney, Cathan Mannion, Davy Glennon for Joe Canning. Subs: Joseph Cooney for Niall Burke, Paul Killeen for Gearóid McInerney, Joseph Cooney for David Burke, Conor Whelan for Conor Cooney. Scorers: Joe Canning (0-13, 9 f, 1 side-line), Conor Cooney 1-1, Jason Flynn (0-3, 1f). Cathal Mannion 0-4, Conor Whelan 0-3, Johnny Coen 0-2, Joseph Cooney, Johnny Glynn, Niall Burke, David Burke (0-1 each).